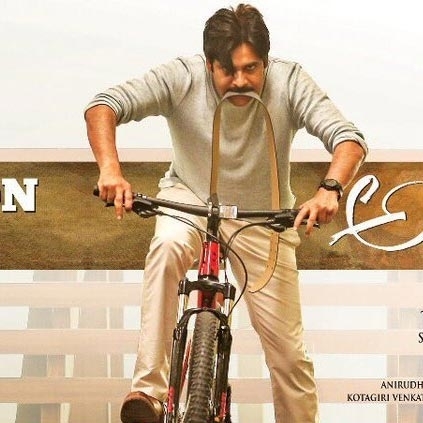 Agnyaathavaasi, 'Powerstar' Pawan Kalyan's next film is planned for Sankranthi 2018 release. The expectations for the film is at an all-time high. 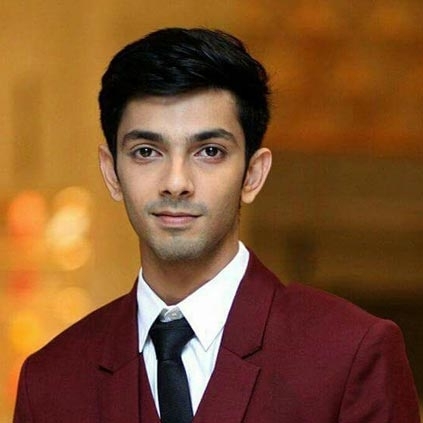 Keerthy Suresh plays the female lead while Anirudh takes care of the music department. The latest big news is that the teaser of Agnyaathavaasi will be released on December 16. 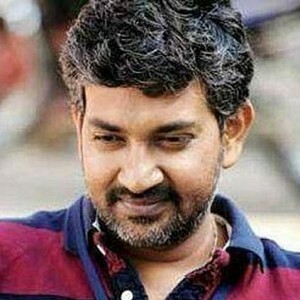 Meanwhile, the film will have a mammoth 261 screens opening in Karnataka, which is enormous for a Telugu film in the state. Anirudh is making his Tollywood debut with Pawan Kalyan's Agnyaathavaasi. First single 'Baitikochi Chuste' from the album has clicked well among the masses, and it is time for the next song to be released. Anirudh took to his Twitter space to announce that the 2nd single will release on Rajinikanth's birthday December 12, 2017, "#GaaliVaaluga , second single from #Agnyaathavaasi releases on Dec 12th with a small surprise :)@PawanKalyan @haarikahassine #Trivikram."